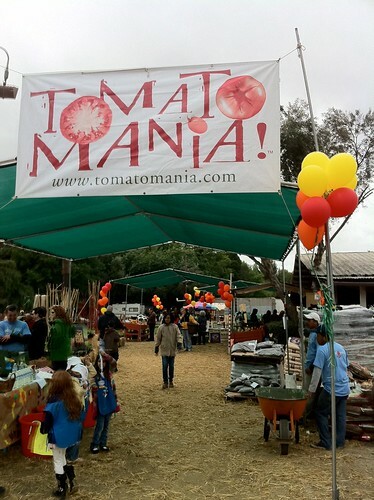 Tomatomania announced their 2016 dates and it promises to be just as amazing as previous years. Our local event here in the San Fernando Valley will be March 18-20 at Tapia Bros Farm Stand in the Sepulvedaa Basin once again. I usually make a point of stopping by at least once during the weekend to check out the amazing variety of tomato plants available. View an album of photos from Tomatomania 2011. 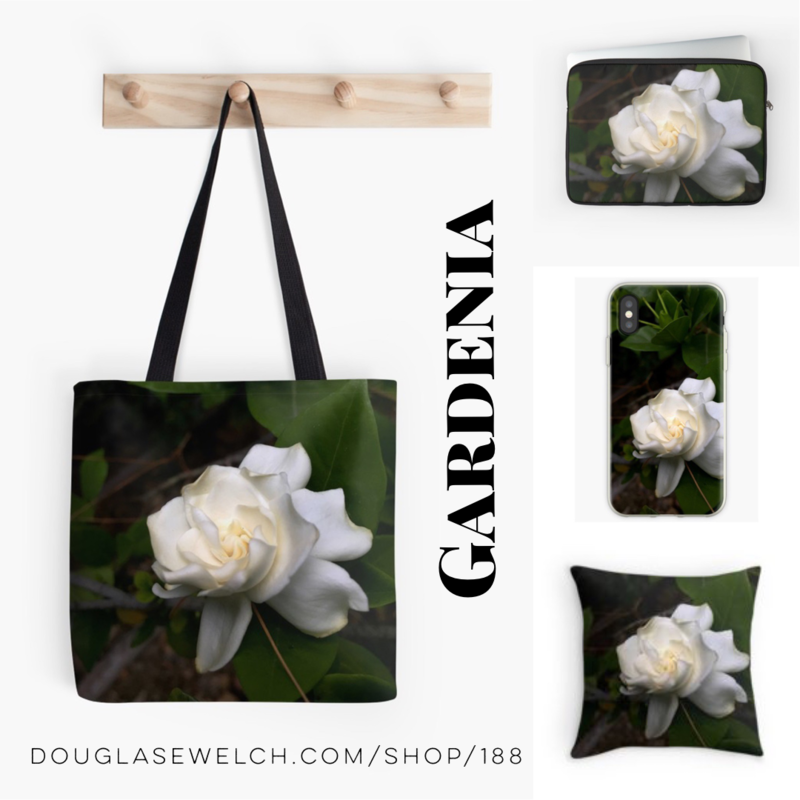 Categorized under: Announcement, Education, Events, Food, Horticulture, How-to, In the neighborhood, Photos, Plants, Products, Vegetables.